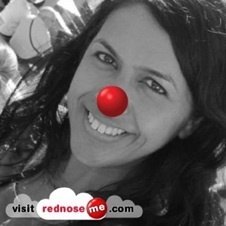 Red Nose Day, held on the last Friday of June each year, is a fundraising initiative for SIDS (Sudden Infant Death Syndrome) and Kids to raise funds for services and support programs for the Australian community. SIDS and Kids mission is to save the lives of babies and children during pregnancy, birth, infancy and childhood and to support bereaved families, through research, education and continued support. June 29th 2012, marks the 25th anniversary of Red Nose Day, so buy a Red Nose, make a direct donation, or host a fundraising event, and show your support for this great cause. Do you have any creative fundraising ideas? Please share by leaving a comment.